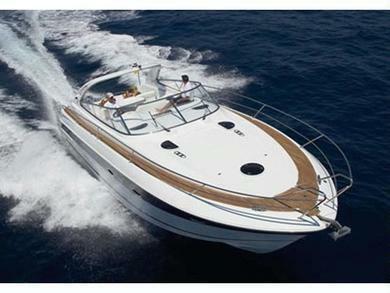 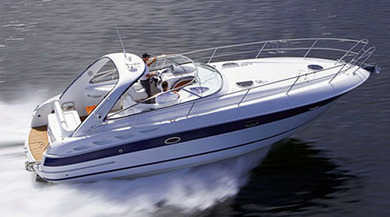 Welcome onboard the Bavaria 37 Sport. 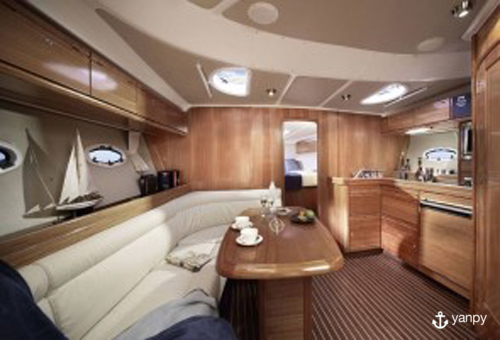 Every detail in this yacht has been conceived to offer the highest quality cruising experience. This flagship is secure, fast, and enjoyable to sail.